Mahi Yoga Centre was founded by Guru Mahi, who began practicing yoga at the tender age of 11 and continued to deepen his practice as he grew. After receiving profound knowledge in yoga and other Vedic sciences, Mahi decided to spread the knowledge to as many as possible. 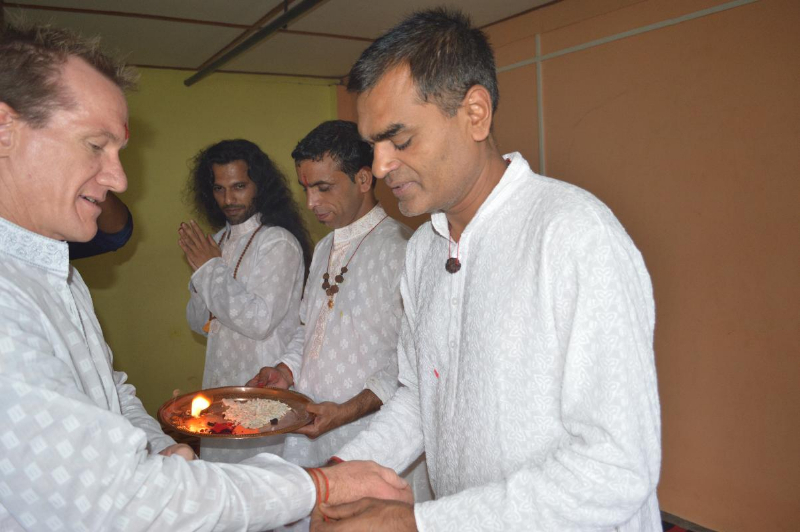 He started the Mahi Yoga Centre with the purpose of spreading the knowledge of yoga in its purity. 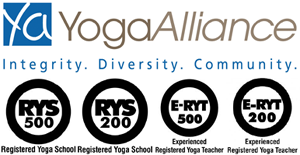 Mahi Yoga Centre is a registered yoga school under the Government of India and has certification from Yoga Alliance USA, ensuring that students who come to Mahi Yoga for advanced teacher training courses not only learn yoga from some of the Best Yoga Teachers but also have the credentials to make a career in yoga internationally. 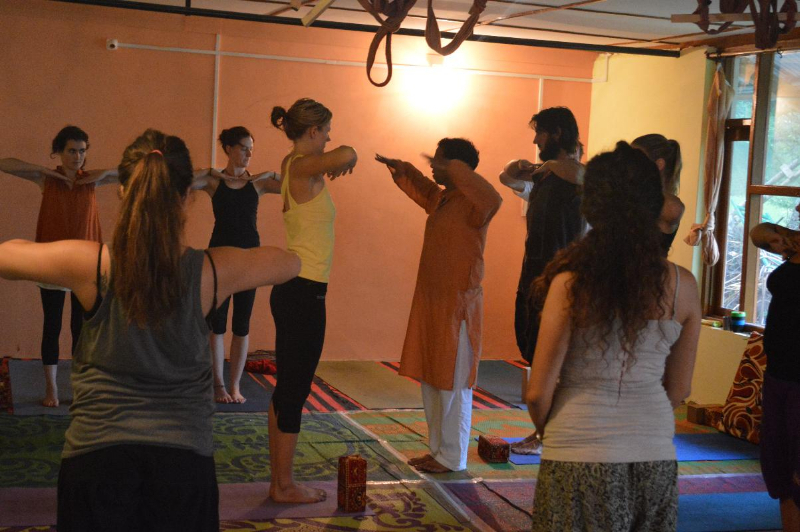 Our Yoga Teacher Training Courses are being offered at Arambol, Goa which is also our main center, Rishikesh and at McLeodGanj, Dharamshala. All the centers have a serene and scenic environment which naturally enhances the learning atmosphere. 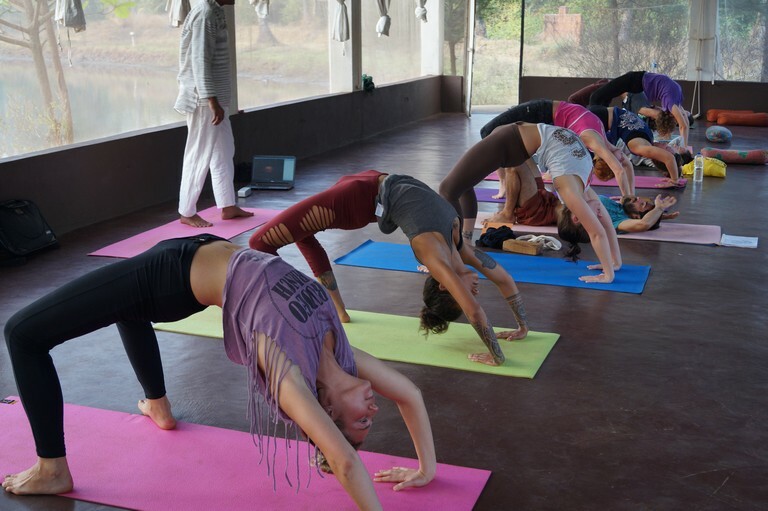 While in Arambol, Goa the blue water and golden sand make for a picturesque backdrop for doing Yoga; Dharamshala offers sanctity and tranquility with its Buddhists monasteries and chants of monks and Rishikesh motherland of Yoga. 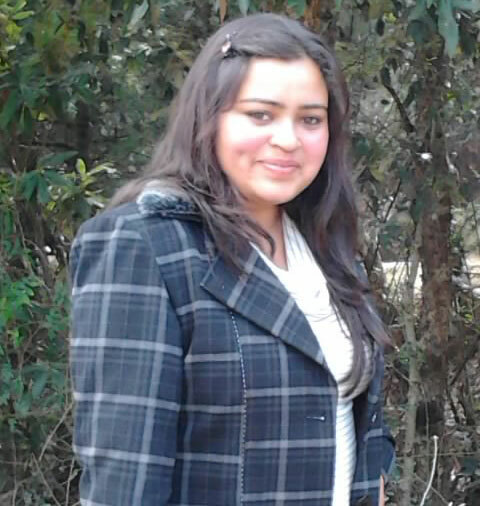 The centers offer lodging facility to their students in line with the Vedic principles. Every Accommodation has attached bathrooms and other amenities necessary for a comfortable stay. 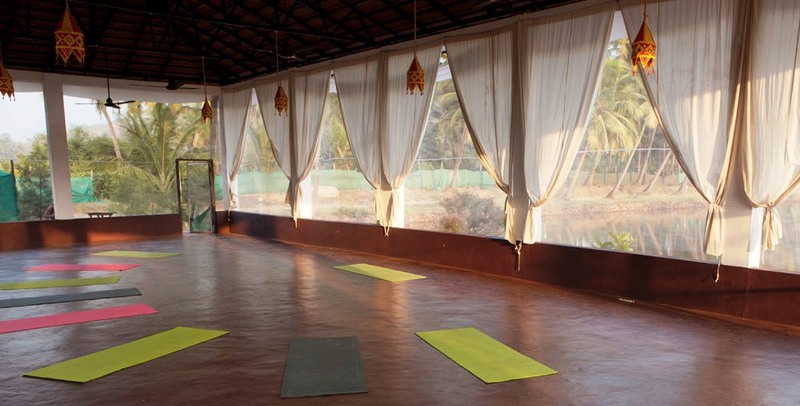 At Mahi Yoga, you will learn not only Hatha Yoga, Ashtanga-Vinaya or Therapeutic Yoga but also the hidden treasures of Meditation, Mudras, Pranayama and even Ayurveda and Vedic gazing. Our teachings are not limited to just the transmission of theory but in fact are a process for illuminating the soul. Our well-qualified international teachers teach with patience and skill. 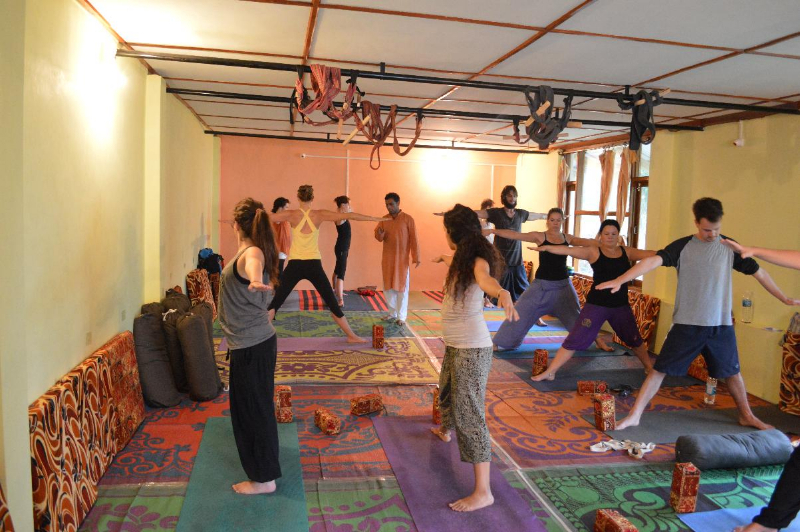 Teachers at Mahi Yoga pay attention to the physical postures of students as they do their asanas. 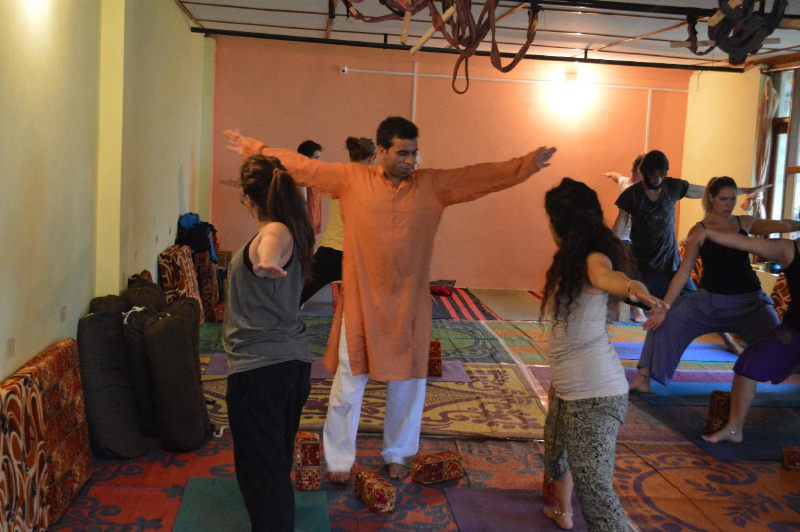 Guru Mahi himself inspects the progress of every student and identifies the right time when a student is ready for more complex asanas and next level of yoga. Students interested in getting to know the philosophical aspect of yoga can do so in special sessions held by Guru Mahi. 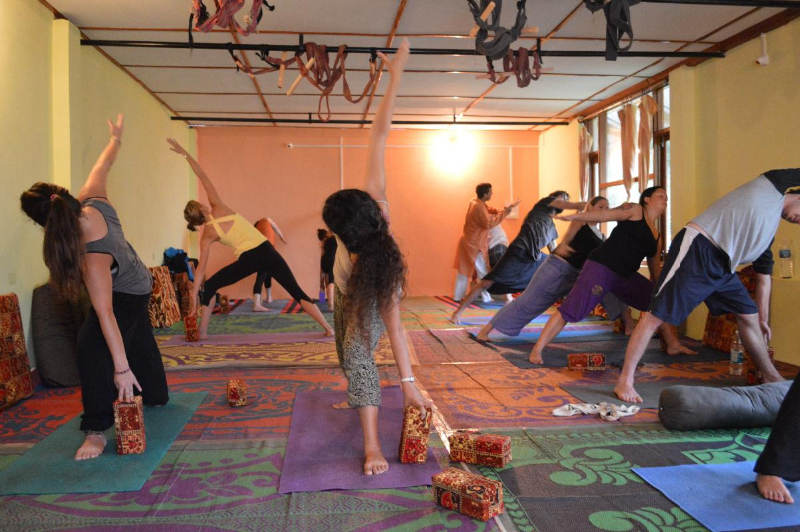 Apart from yoga, students here also learn about Ayurveda – the ancient medicine system of India. Ayurveda is a Sanskrit word, literally meaning the science of life. Yoga and Ayurveda go hand in hand as one is a discipline and another is the practice of that discipline. With knowledge of Ayurveda, yoga teachers can enhance their own practice and help their students overcome physical problems.